Richard Tee , Malaysia . 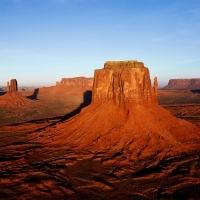 We apologise for not being able to meet you before departure due to our tight schedule . We enjoyed the whole tour and shall be mentioning this in the Trip Adviser very soon . Shall inform you when it's released in the Trip Adviser in the next few days . Many thanks to your fine arrangements and also for the hard work by Miss A & Driver too .Please give our best regards to them too . It was a well organised Tour and everything went on smoothly . Good Hotel & Food too . Another group of friends shall be visiting Northern Thailand very soon and we shall definately contact you and your company when the time comes . Many thanks once again and i wish to mention that i forgot to bring something for you and your boss too . Hope i will remember on the next trip .My sincere apologises for this too . Thank you so much for the trip arrangement.we enjoy the trip very much in all spec such as food, accommodation n attraction.of course more important have a very good tour guide and also driver.really keep a gd memories for us. However, need your favour to ask MR Nu to send us the photo took using his handphone trough email. Greetings from hot n humid Kuala Lumpur (KL). It was a pleasure meeting you and your family. Thank you so much for the pictures on Facebook - now we know why Nu was consistently taking our pictures. My family and I enjoyed our holidays very much except for the three teenagers coz there was no wifi in Centara. No problem for us as we are paying for the hols! 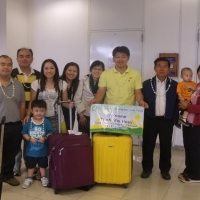 We appreciate your concern and care for us - personally meeting us at the airport, also ensuring we got into the van to go for the complimentary cruise and lastly, a wonderful souvenir for each of us. Nu was a great guide, very patient with us when we overstayed at the tea tasting house. At times, we exceeded the time he set for us but he diplomatically 'steered' us back into the tour. 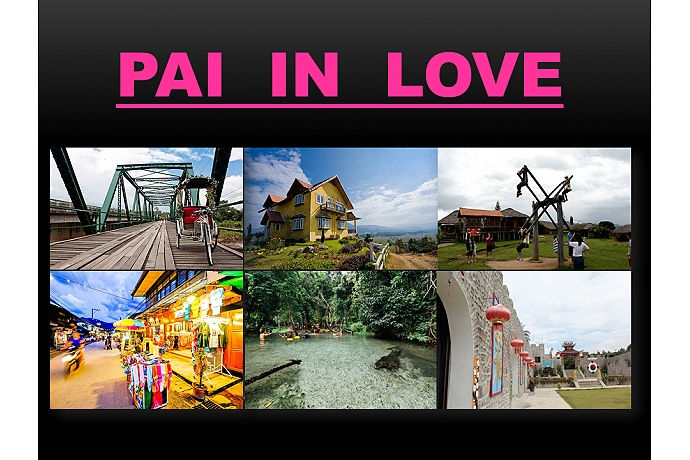 Finally, a noteworthy mention of Mae Ping Hotel. When we went to the elephant camp, my husband stayed back as he was unwell. My nephew, who was staying in Room 1120 left 5,000 Baht on the dressing table. He only told his mum when we were having lunch. Nu offered me the use of his hand phone to check on my husband and at the same time, I told my hubby about my nephew's carelessness. The money was at the same place my nephew had left it. It was a strong temptation for the housekeepers to take it but they didn't. Frankly, had it happened in a hotel in KL, I don't think the money would be in the room. I hope you can relay this incident to the management and thank the housekeepers on duty for their honesty. 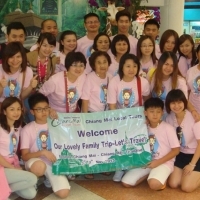 This is indeed a good testimony for Mae Ping Hotel. 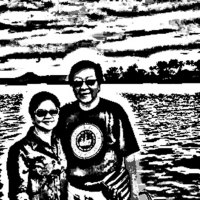 Thank you, Oodie, for a memorable trip for us, first timers to Chiengmai. 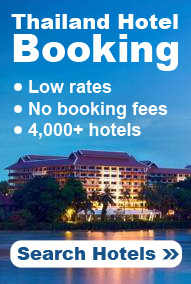 Please do not hesitate to contact us if you and your family decide to have a holiday in KL. Take care and all the very best in your tourism business. I'm writing here to send our deeply appreciation to both tour guides, "Tu" & Robert, bus driver & that "head-count guy". Tu & Robert did a well done job & have a good care for all of us. We sincere appreciated the tour which was arranged by you. We have reached Malaysia safely. Thank you for your good arrangements. 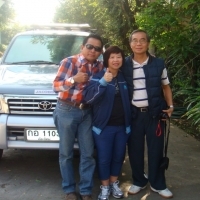 We have satisfied with the service of the tour guide and driver. We really have good time with them. They are really nice.. Thank you for provide us a good service and we will recommend your company to our friends in future..
Hello Oodie, we are now returning in our country (New-Caledonia). 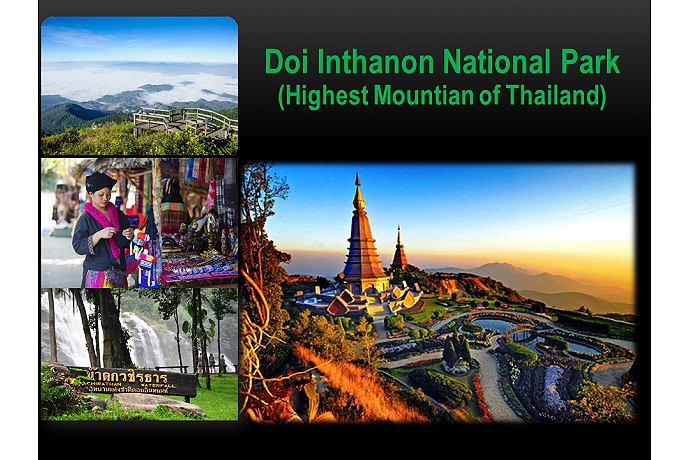 We want to thanks again all your team for discovering us the north Thailand. We appreciate your professionalism and your organization. Best regards to Chai our guide. 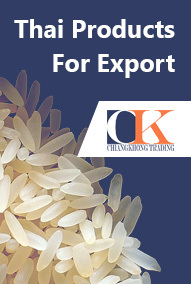 We recommend your agency to friends which want to come in Thailand. See you next time. I am writing this review for those of you out there who know the value of a good company that is owned by honest and hard working people. I recently travelled for 2 months throughout Thailand and spent 8 days in Chiang Mai during their the Songkran festival. It's their New Year and I heard that the festival is the best in Chiang Mai. (It was AMAZING!) 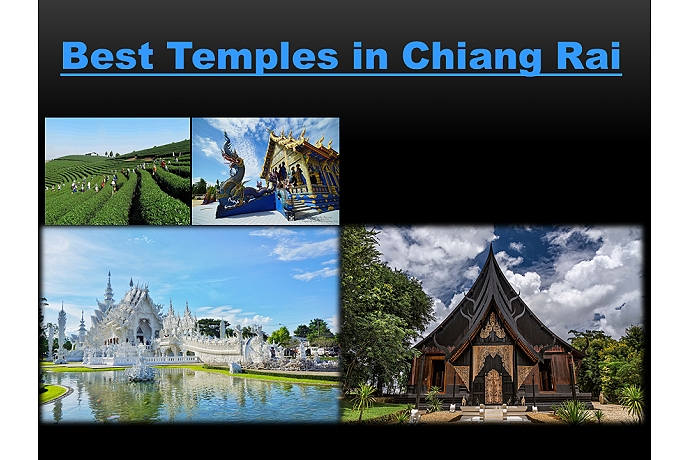 I booked a 2 week tour including Bangkok, Sukhothai, Ayutthaya, and ending up in Chiang Mai. Everything was great. 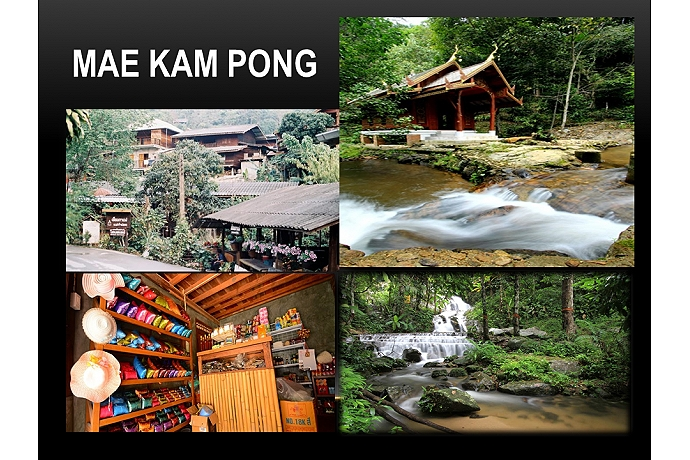 All of the places I stayed were clean and well maintained until I got to Chaing Mai. My tourist agent in Bangkok booked me a room in the Backpackers House (BPH) for the 8 days I was there. When I arrived I was very surprised to see how the hotel looked NOTHING like the brochure. It was a shabby place and it felt like I was walking into someone's living room. There were books and various stacks of papers untidily stacked all over behind the counter. It looked like a disaster. The room was even worse. There were holes and stains all over the linen and looked like it was in need of some serious upkeep. I knew that I could not stay there. I called my tourist agent and he told me that it was Songkran and finding me another room would be very difficult. I told him I was patient and to take his time and waited for him to call me back. In 5 minutes he did. He told me a friend of 30 years was going to pick me up in 10 minutes. That was when I met Oodie Goodman the owner of the family run Chiang Mai Tours. He has been a tour guide since the age of 8 and his English was impeccable. For an extra $10 dollars US per night, Oodie put me in the Mawin Hotel. It was only 5 months old at the time and absolutely the best place I stayed during my 2 month tour. The best part was Oodies office is located on the ground floor of the Mawin so ANY questions, problems, anything, Oodie bent over backwards to help me with. To be clear I never took one of the tours through Chiang Mai Local Tours as I had already booked one before my arrival but Oodie helped me on a daily basis. He got me bus tickets, saved me on the refunding of my train ticket, and even took me to Chiang Rai and Chiang Lai to see the White Temple and the Singha Beer Farm. He and is family were amazing. Once in a while you get lucky to meet really good, honest, people during your travels and Oodie and his wife Yui are both great examples of this. 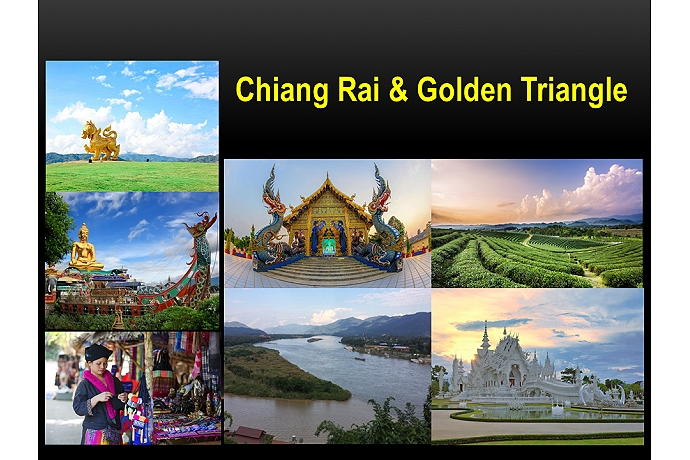 If you are looking to tour Chiang Mai and want a friend not just a tour company who is looking to make that quick dollar, take a look at Chiang Mai Local Tours. 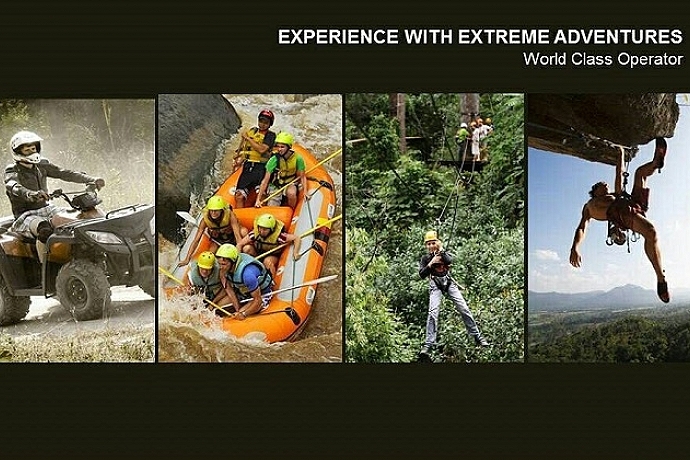 The prices are very fair but what you get mostly is a tour agent that knows Thailand and will look out for your best interests even if he is not going to make that extra bit of cash. To give you an idea of how happy I was, I returned to Chiang Mai two more times during my travels and both times I stayed at the Mawin. 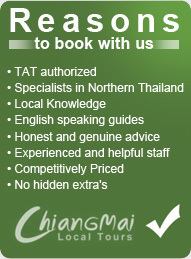 It wasn't because of the hotel, there are tons to choose from, it was because of Chiang Mai Local Tours. It's good to have friends in a foreign land. I'm fine. Thank you. We had a wonderful time. All my friends like it very much. Suriya was excellent guide and made our trip very comfortable and enjoyable. I am Bee Lee's husband. Just to add to what my wife had already said. Suriya is the best tour guide we have ever come across in all our holidays overseas. He is one person who deserves the credit and appreciation for taking around on our just finished Chiengmai-Changrai tour. 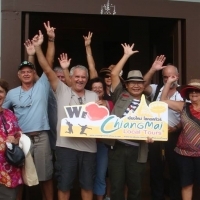 Is our privilege to have him as our tour guide and many thanks to Chiengmai Local Tours for this enjoyable holiday. 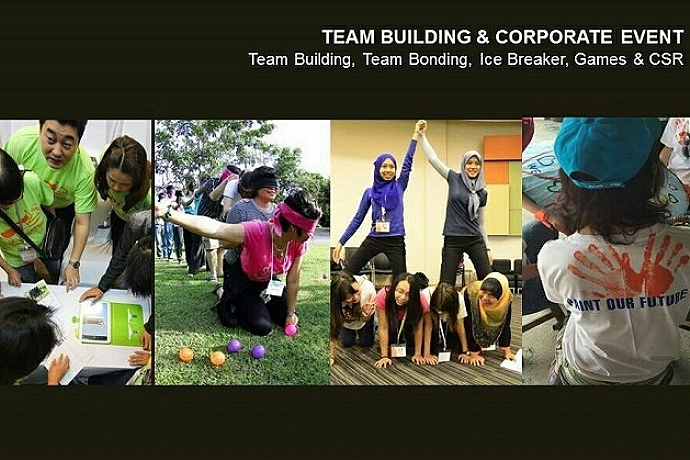 We will definitely recommend your company to our relatives and friends. In short, Suriya had done a very good job. He is very obliging, patient and even goes out of the way to take us round to make our holidays a very enjoyable one. Suriya is more than a friend to us than our tour guide. We had good time together. 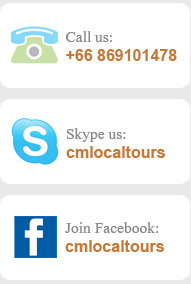 Once again, thank you very much to you, Ooodie and Chiengmai Local Tours !